FlexiSTARTER 8.5 Mac Retail Version with Dongle (Free Shipping) - $395.00 : SeikiTech.com!, Leading Provider of Signs Equipments and Supplies. Requirement: Mac OSX Leopard or OSX Tiger. 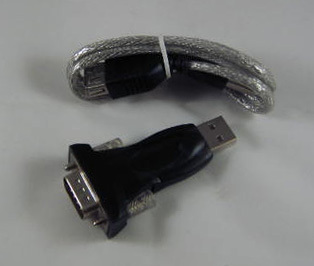 USB Port for Dongle.